Chicago Shakespeare Theater returns this summer to Eckhart Park for two free performances. 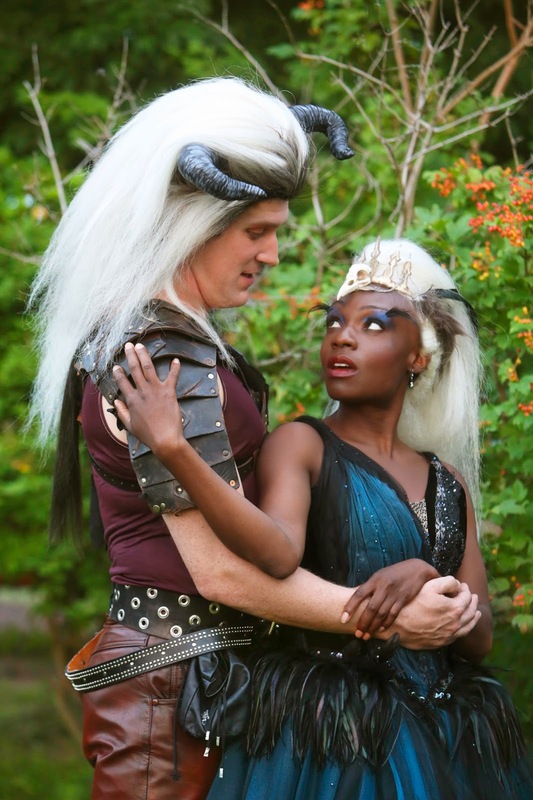 "A Midsummer Night's Dream" comes to the park at 1330 W. Chicago Ave. at 6:30pm Aug. 16 and 4pm Aug. 17. Come as you are: Bring a picnic blanket or lawn chair . Shakespeare's popular comedy will be staged in 18 neighborhood parks across Chicago. A specially equipped truck rolls into each park, a stage unfolds and a company of professional actors shares the bard of Avon with families and neighbors of all ages. Director David H. Bell has adapted this Shakespeare favorite into an acrobatic and riotously sprightly staging. A quartet of mismatched lovers, a gaggle of hapless actors and mischievous sprites cross paths with the king and queen of the fairies, entangled in their own domestic dispute. Audiences will be transported to a wondrous wood brimming with paramours and possibilities where the inexplicable magic of falling in love—and the marvel of waking up from the sweetest of dreams—is discovered. More information will be available at the East Village Block Party Aug. 3 on the 800 block of Winchester, and EVA's next membership meeting, at 7pm Aug. 4 in the Happy Village, 1059 N. Wolcott Ave.